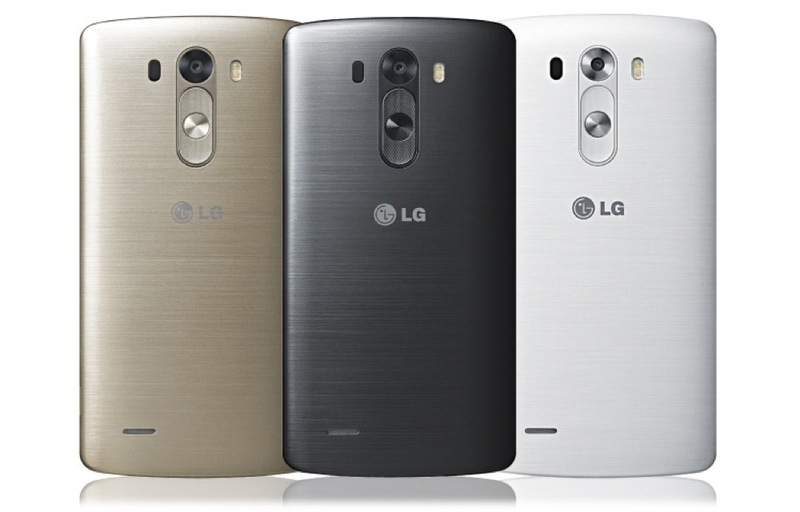 The LG G3 will be officially unveiled at 10AM Pacific (1PM Eastern). And even though the LG Netherlands site ruined almost any form of surprise for today’s event, we are still pretty damn excited for what LG has in store for us. The G3 is by all means going to be the flagship of the moment with its Quad HD display, 13MP OIS+ camera, new LG skin, and “metallic” design. This is next level, smartphone stuff. Tim and I are en route to one of the press gatherings, which means we will have all sorts of time after the phone is announced to get our hands on it. You won’t want to miss any of our coverage. We will have comparisons, general hands-on with the phone, and hopefully, some thoughts after the dust settles. Until we get our hands on it, we will be live blogging the event below. We are still waiting for official word on a live stream, so until we get that, you will want to keep up with our play-by-play action. Should we get an embeddable feed, we will include that in this post.